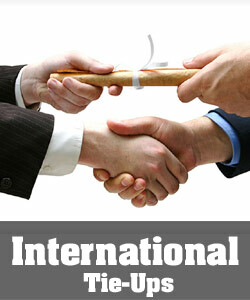 Study and get degree from Arkansas State University USA after completing 2 years at Global Institute of Management. 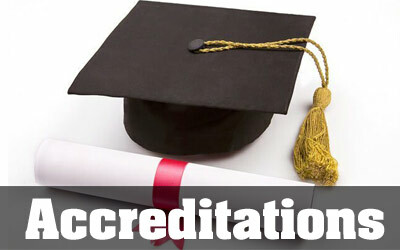 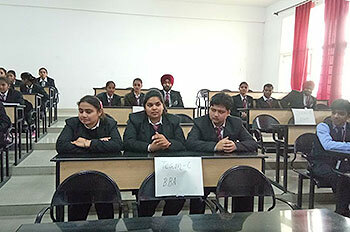 B.Com (Hons) is a unique course aimed at a higher level career placement for undergraduates. 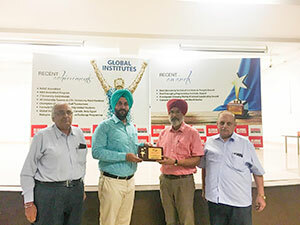 Higher level corporate placement is an outcome of simultaneous pursuit of CA, ICWA or CS and the add on programs such as Advanced Excel, Six Sigma, Portfolio Management etc. 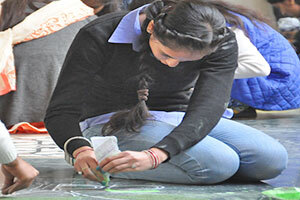 The scope of B.Com (Professional) has increased manifold with the boom in economy in the past few years. 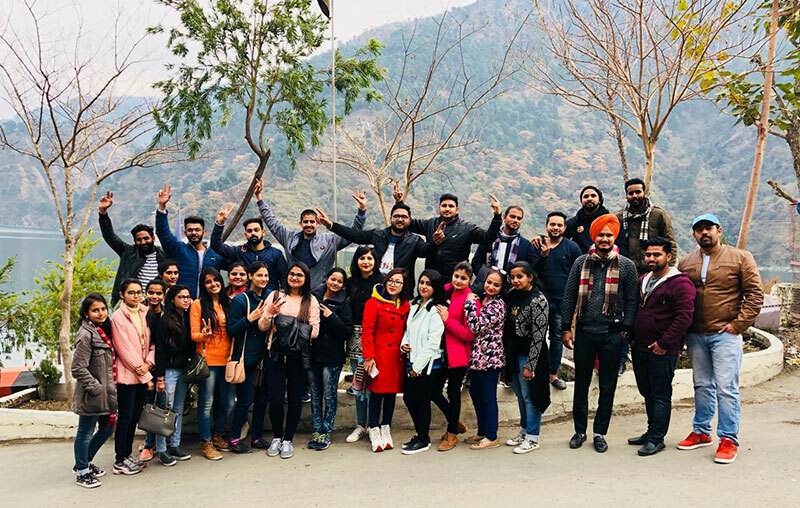 Job opportunities for B.Com graduates exist in Education, Government, Business, Management, MNCS, NGOS, Retail Sectors, Banking, Consultancy, Finance, FMCG, Consumer Durables, It, Advertising And Media, and so on. 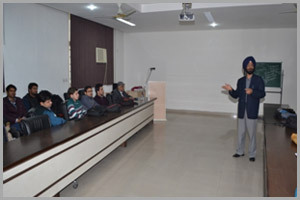 B.Com(Regular) is a general course, but B.Com(Professional) course being run by our institute provides a deeper understanding of economic issues which is very useful for holding managerial positions in industries as well as in banks. 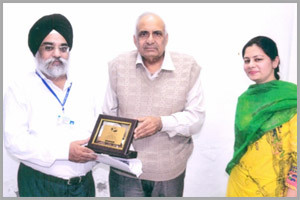 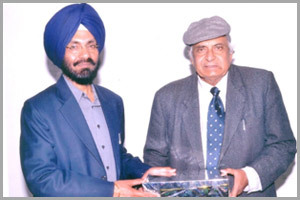 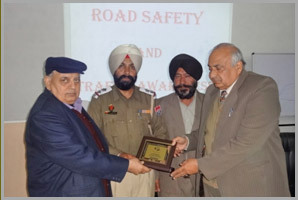 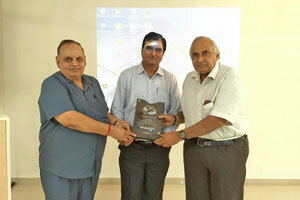 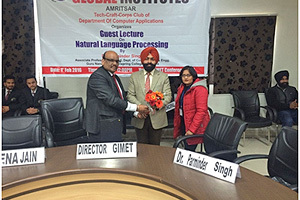 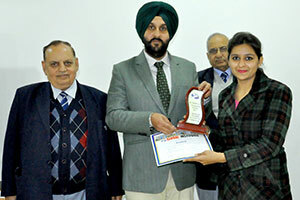 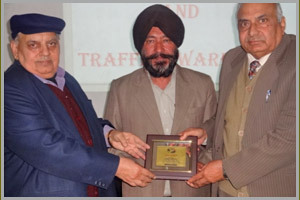 Dr. Lakhwinder Singh (Head, Dept. 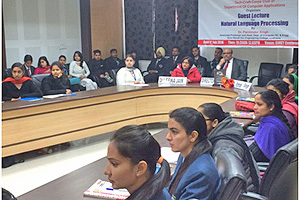 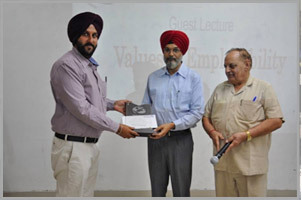 of Commerce, GNDU, Amritsar) delivered a lecture on the importance of Values in Business Organisation to the students of MBA, BBA and B.Com. 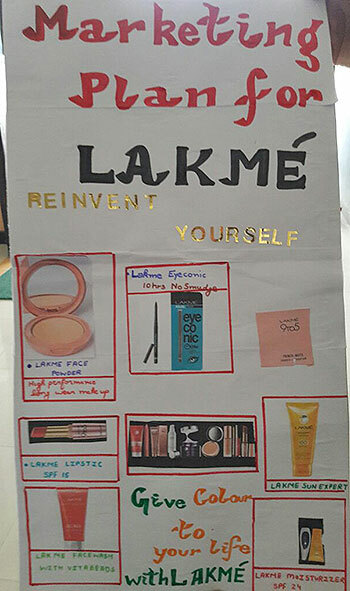 on 23-08-2017. 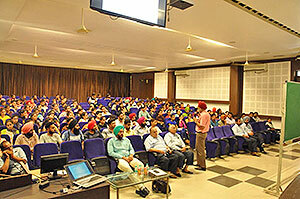 He also discussed case studies of MindTree Technologies and United Parcel Service. 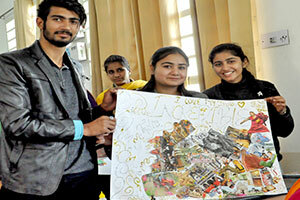 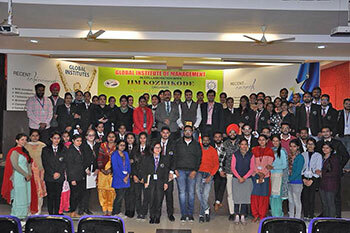 It was an informative and interactive session in which 200 students participated with great zeal and enthusiasm. 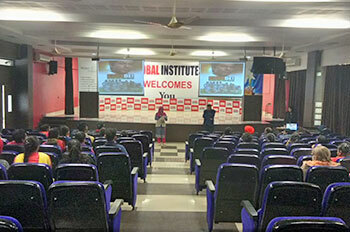 The lecture started at around 1:30pm with a presentation in which speaker showed some wonderful videos and related them to the topic. 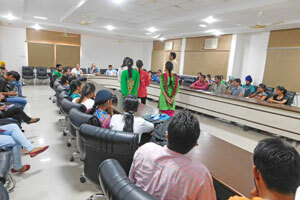 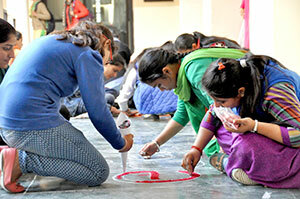 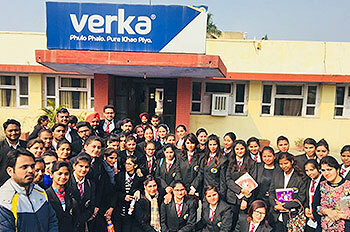 Students felt excited right from the start of session and their interest continued till end. 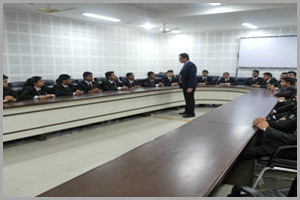 While discussing case studies, the speaker gave very useful information about the companies. 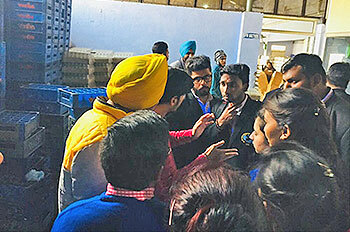 The cases were distributed to the students a day before and they all came studied and prepared. 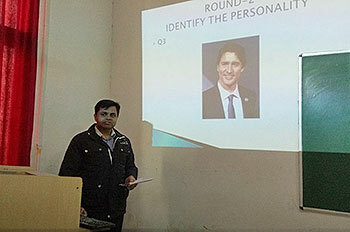 They asked number of questions and the guest not only answered, but gave practical examples for the same. 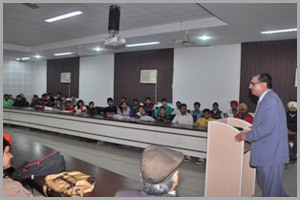 The speaker also quoted some funny examples and garnered applause of the audience. 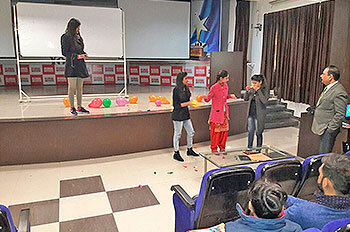 It was a lengthy session of about 2.5 hours but the students attended it patiently because of interest they developed in the topic. 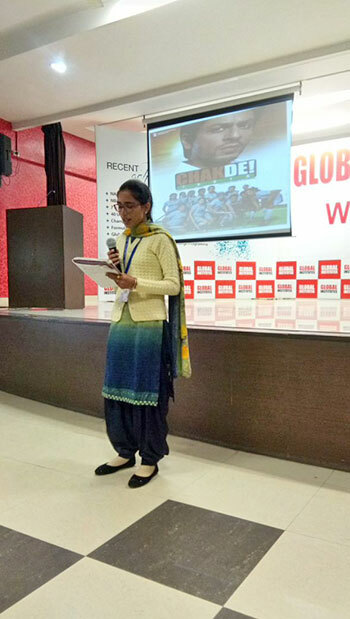 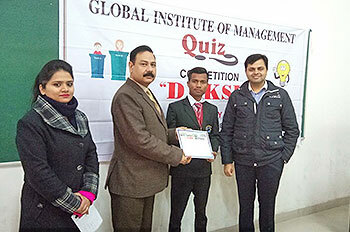 Marketing and Finance club of Management department organised a business quiz named “Pratibha Ki Khoj”. 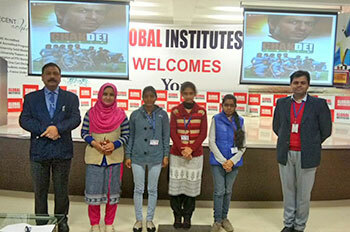 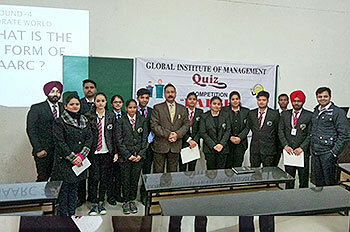 Students from GIM & GIMET 1st Year and GIM &GIMET 2nd Year participated in the quiz. 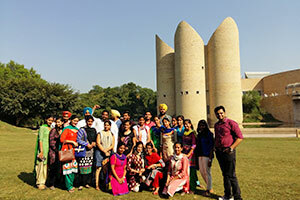 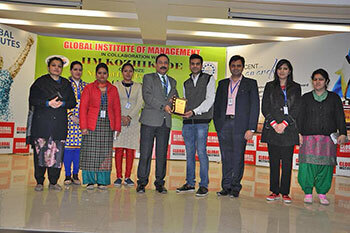 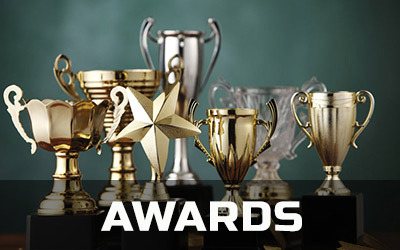 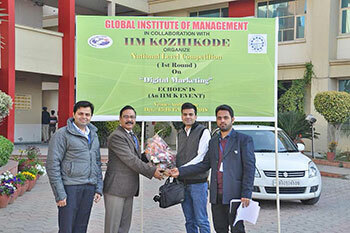 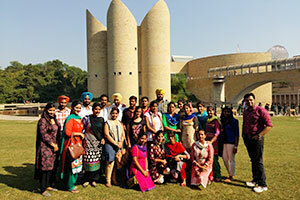 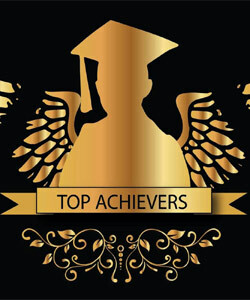 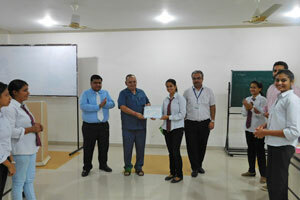 The students of MBA 4th Semester GIM were declared as winners and MBA 4th Semester were Runners UP. 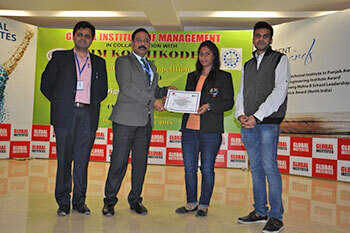 Debate competition was organized on 21st Jan,2016 in the Conference Hall of GIM for the students of MBA, B.Com, ATHM, HMCT and B.SC Agriculture.